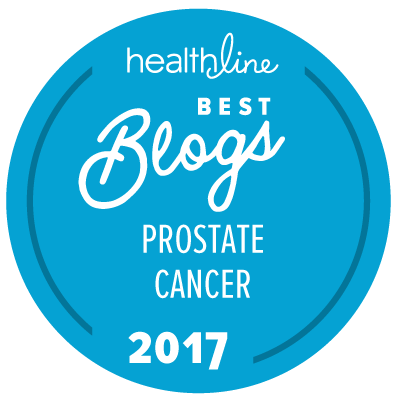 The costs associated with the treatment of prostate cancer — particularly the more advanced forms of prostate cancer that require sophisticated forms of drug therapy — can be considerable. Patients often benefit from help and assistance in negotiating these costs and in handling the various needs of their physicians, their insurance companies, and Medicare or even Medicaid. The American Society for Clinical Oncology has just updated information for US-based patients on managing the costs associated with treatment of cancer. Some of the information in this booklet is likely to be helpful to men and their families who are having to deal with the costs of treatment with chemotherapy, immunotherapy, and even just supportive care. Information from the Managing the Cost of Cancer Care booklet is freely available to patients through the Cancer.net web site, along with a video and podcast. Print copies of the booklet can also be ordered through that web site. Among the most useful content in this booklet may be the list of resources for help with costs of everything from drug therapy to transportation for regular doctor visits and drug infusions.